HAPPY ZOMBIE JESUS DAY! 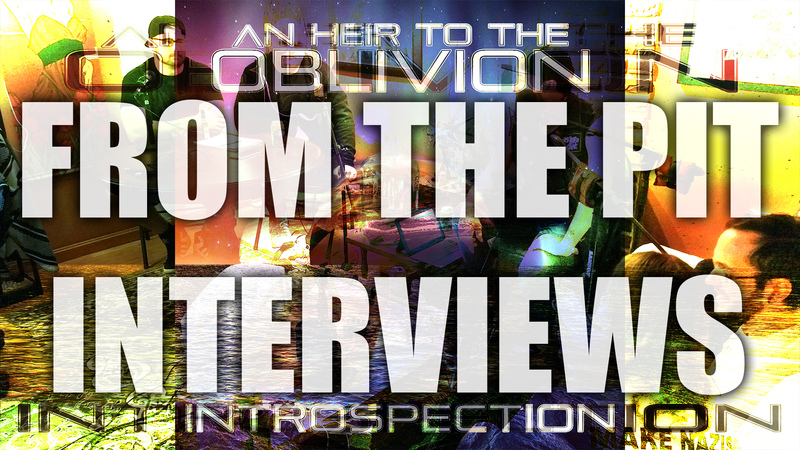 We have this awesome interview with Matt and Brandon from An Heir to the Oblivion telling us all about what it takes to make such brutal tones. These guys are great, and if you want more, be sure to check out the latest episode (4/10/17) of the main show to hear these guys join us talking other bands.